Each team is allowed, but not required, to have a maximum of two (2) Non-Playing Coaches. These individuals are required to officially register for the Circuit Event at no cost using the discount code NONPLAYINGCOACH2017 before the same player registration deadline. This includes signing the same waiver that all players must sign. As a reminder, a Non-Playing Coach is allowed to engage with the Game Referees ONLY if they are wearing the required CaptainÃ????Ã???Ã??Ã?Â¢? ?s Band during the Game. 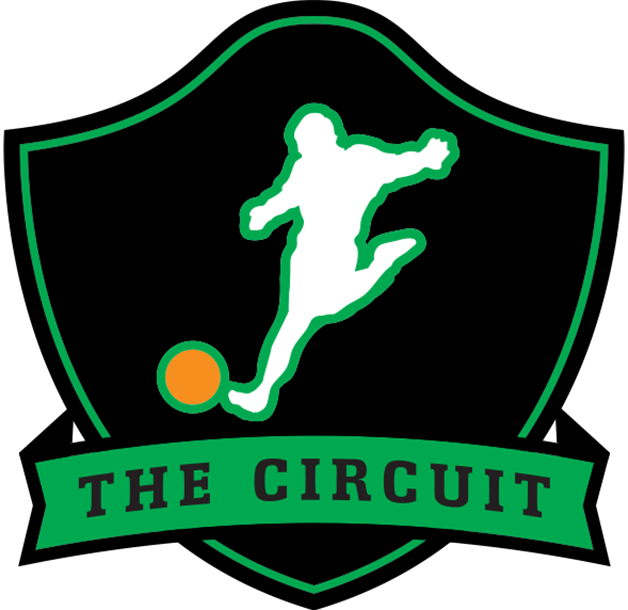 Check out this Kickball tournament 'Tampa, FL - Tampa Bay Kickball Open (Co-Ed Division) #TBKO2017' with The Circuit!